Interactive content allows a brand to connect with its audience on a personal level, and provide them with information which is relevant to their needs at a given time. Content marketing is about benefiting the user first, and those brands which adopt a customer-first approach in their strategy benefit from increased brand loyalty, trust, and engagement. For the purpose of this article, we will look specifically at a Q&A interactive content format. A fantastic example of this is Bank of America’s Better Money Habits. Users are asked a few questions, and then content is suggested to them which will most benefit them. Simple, useful, and effective. Using this type of interactive content can be a complicated process, but with the help of these tips and a little bit of tech work, implementing this format into a digital marketing campaign can lead to great overall results and ROI. Every brand has more than one target audience. Even those which provide a hyper-specific product or service have to deal with multiple types of customer; we’re not all clones. A brand looking to use interactive content similar to that of Bank of America’s needs to analyse its audience and segment it into categories based on relevant factors such as age, stage of career, needs, desires, purpose for purchasing, buying, etc. Once this is done, content can be created around each of those segments. Properly categorising each piece of content is essential to any content strategy and editorial calendar. Haphazard content creation will not lead to the same results as a solid system of understanding audience segments and creating content for those specific groups of readers. The first step to creating interactive content in a Q&A format is to ensure that content is properly tagged so that it can be presented to the readers who indicate an interest in specific topics. Once the questions posed to the audience are determined, and the content is live, it’s time to start carrying out content audits. Understanding which answers are given the most will lead to a better understanding of who the audience is, and indicate that more content is needed in that space. 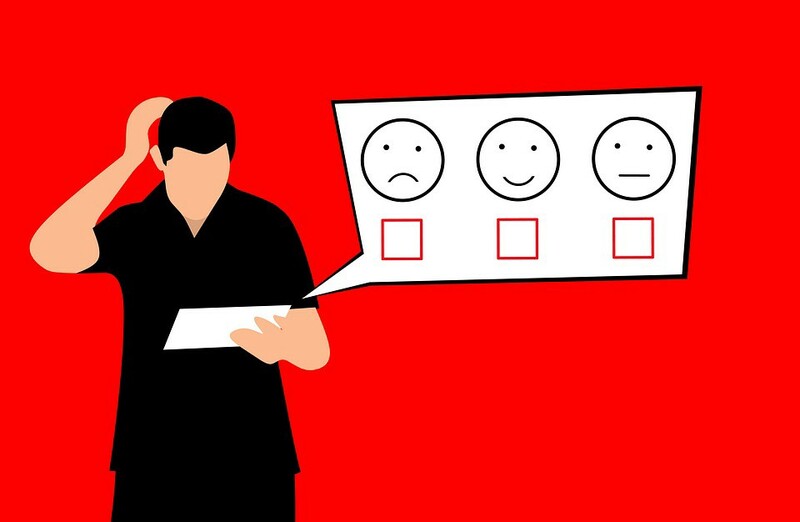 If one audience segment is low on engagement, perhaps a marketing push is required, or perhaps better responses need to be added to the interactive content hub. Asking readers questions and responding with relevant content is only the first step. After this, it is important to follow up with them. Would they be interested in joining an email list for more content specifically tailored for them? Do they still have questions? What else can the brand do to help them? Putting readers and customers will help a brand build trust, which is a key step towards increasing engagement and ROI.